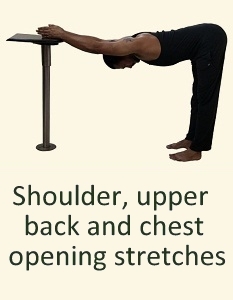 In a good posture least strain are placed on the supporting muscles and ligaments. 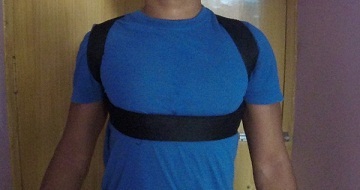 This article shows a technique to make a posture brace at home involving just a strap. 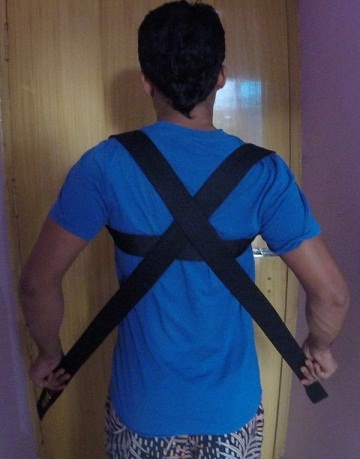 This can be done on a experimental basis just to check how a good posture is supposed to feel. 3. 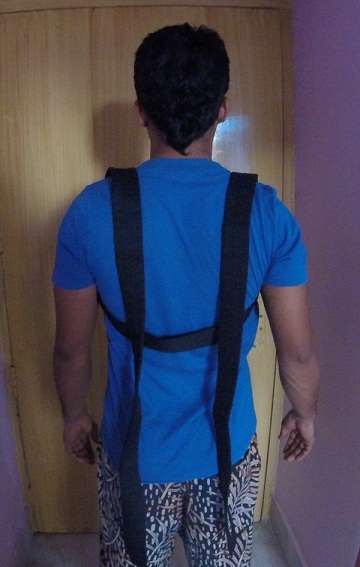 Cross the strap in back holding one end in each hand. 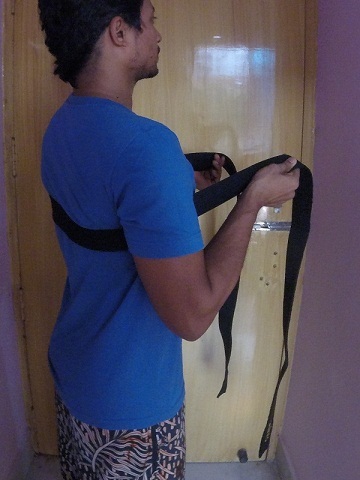 Walk around the room while adjusting the strap slightly. 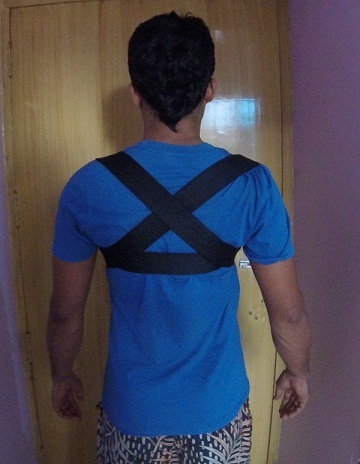 Notice how different it feels to walk when you are aligned this way. 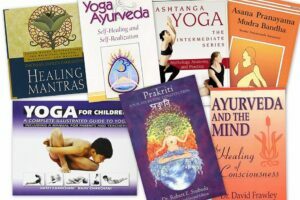 You will feel lightness in your body and feet. When our body is aligned properly then the muscles have to do minimum work, this is the reason that your body feels so light. 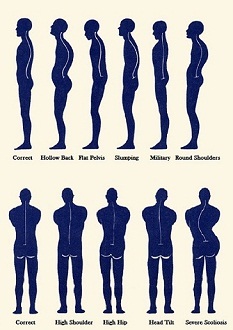 You might also be interested in this article to correct your posture.